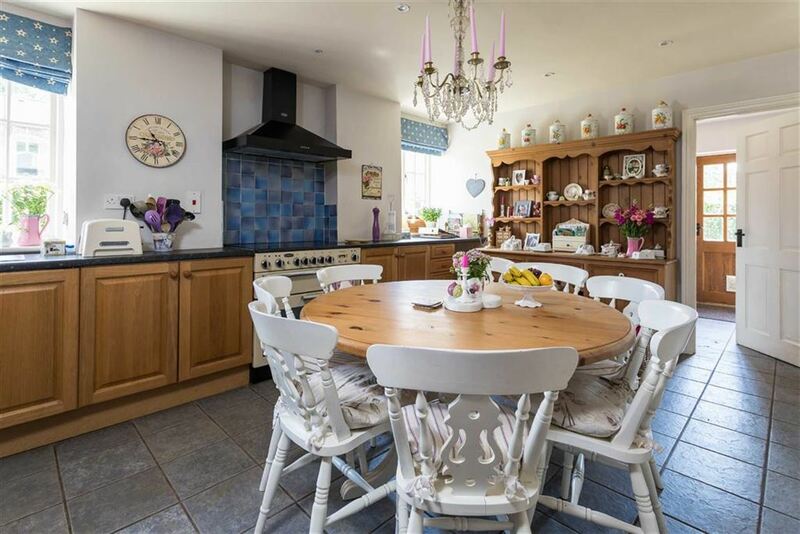 An attractive substantial detached converted farm building with separate detached three bedroom cottage with formal grounds and paddocks to approximately 7.5 acres or thereabouts. 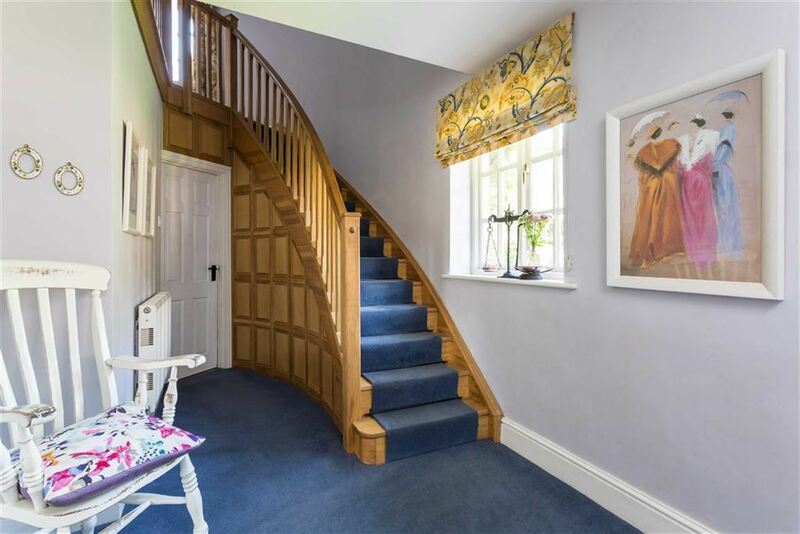 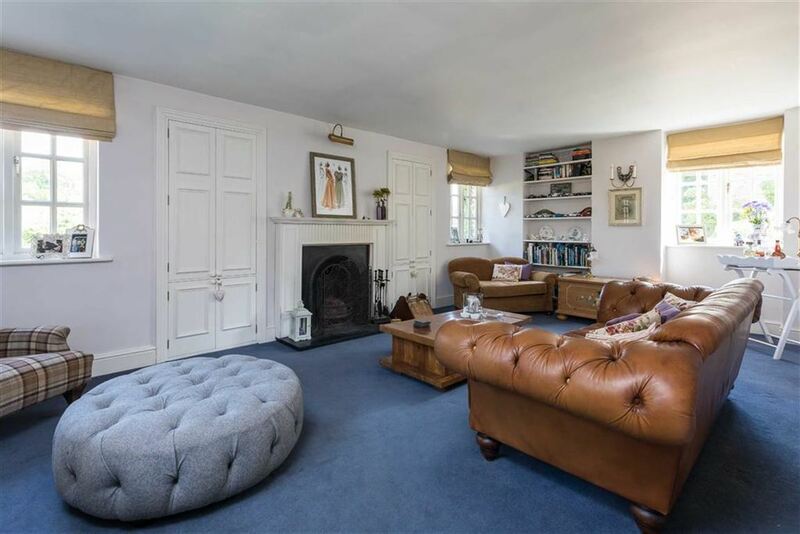 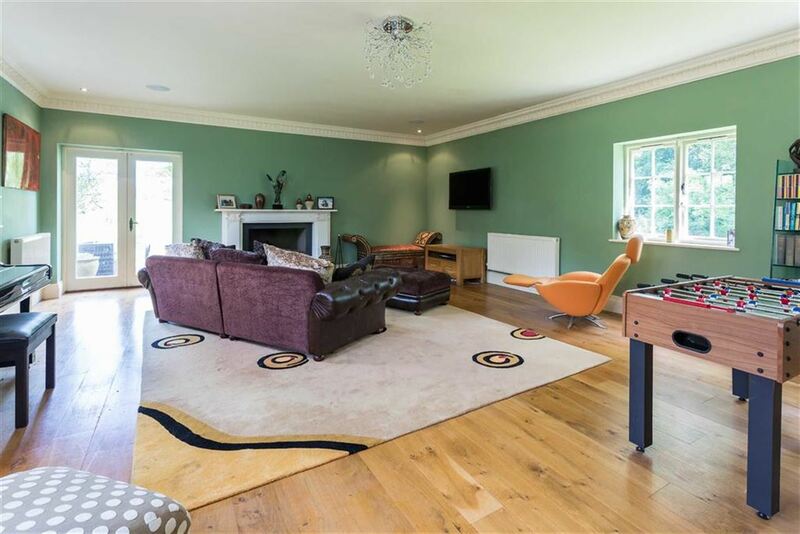 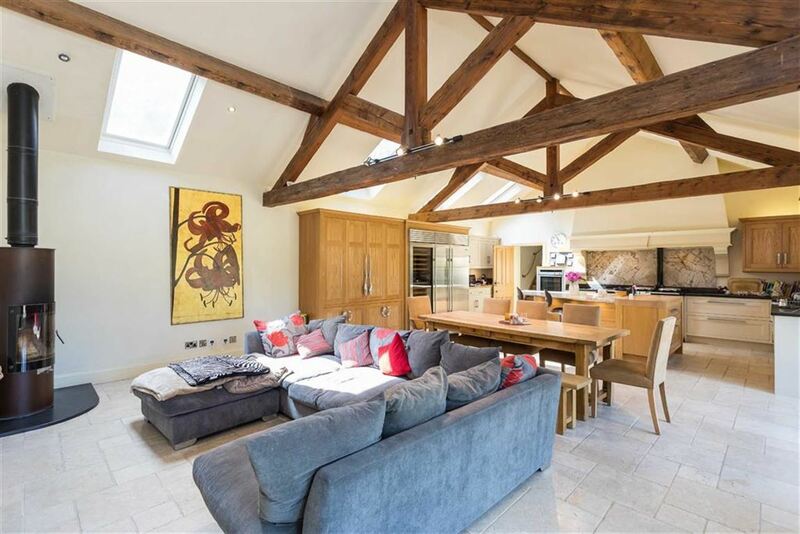 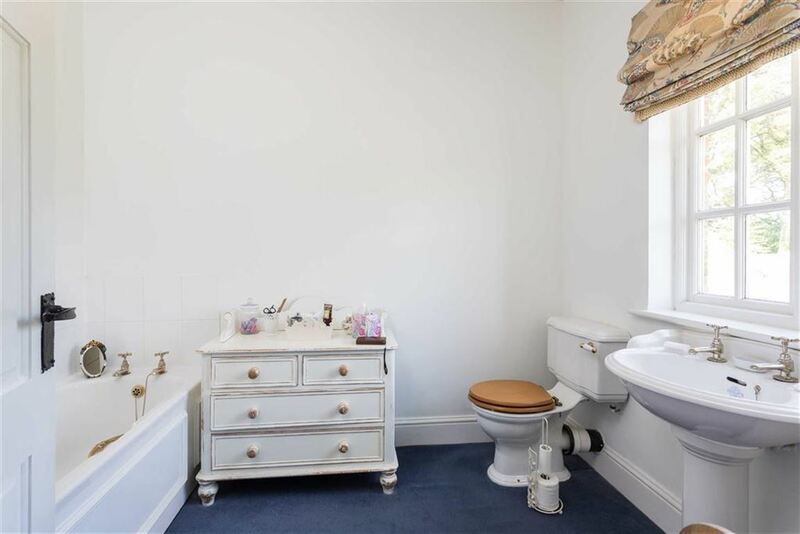 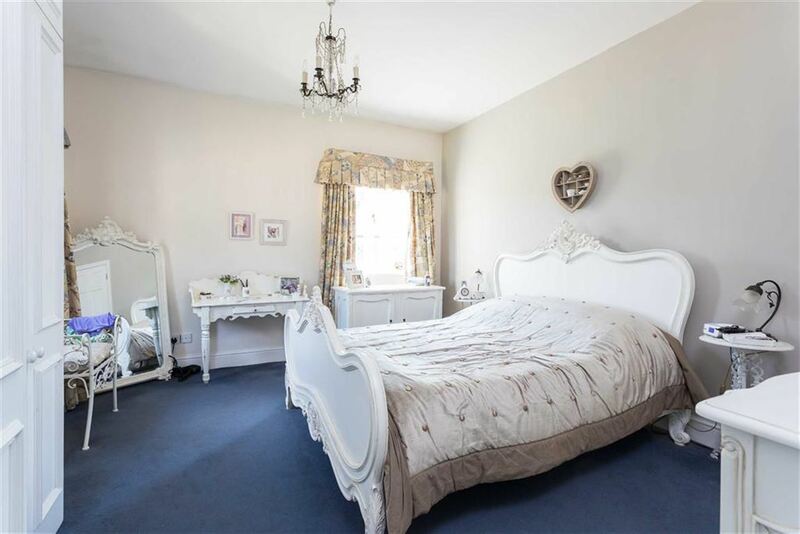 Double height entrance hall, cloakroom with wc, study, drawing room, sitting room, office, dining room, living kitchen, utility room, boot room, 5 bedrooms, 4 bathrooms (2 en-suite). 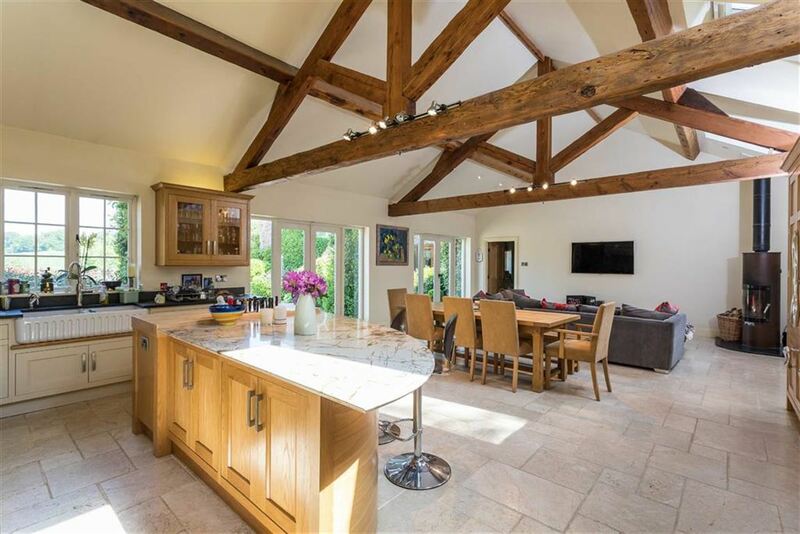 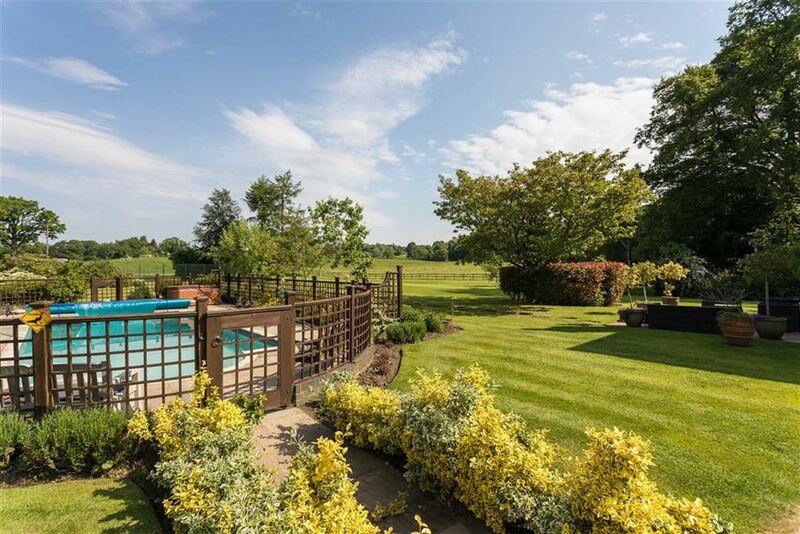 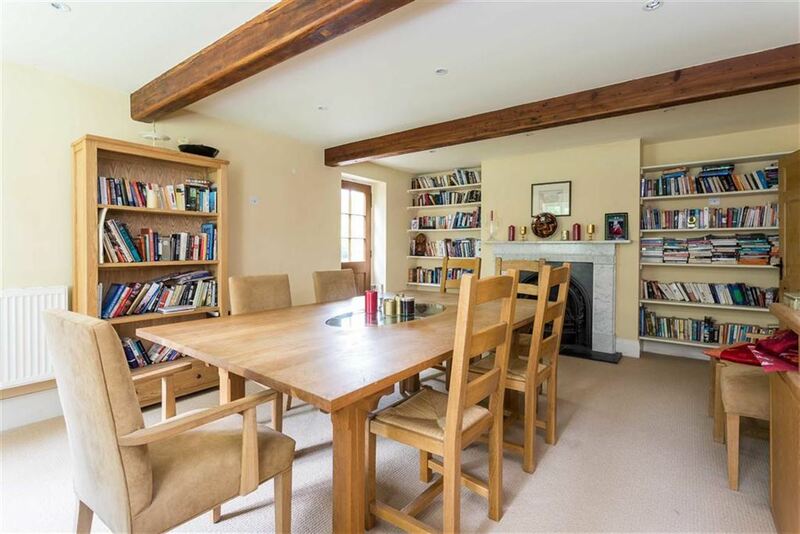 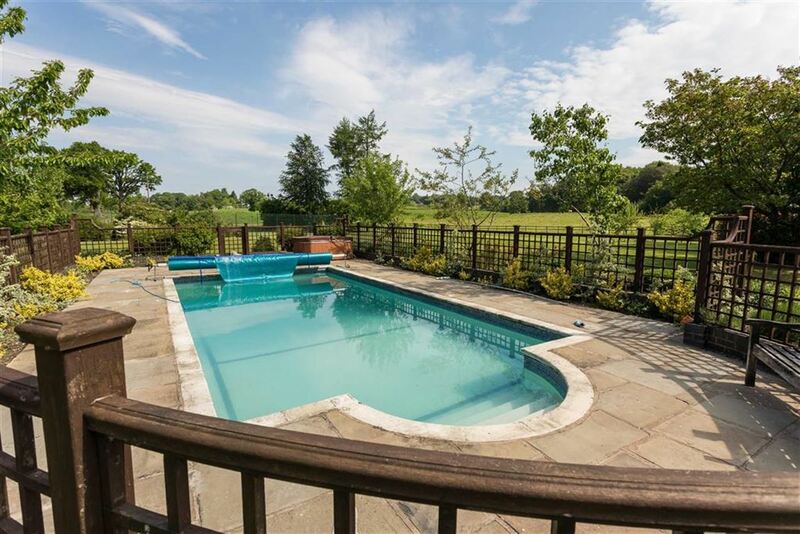 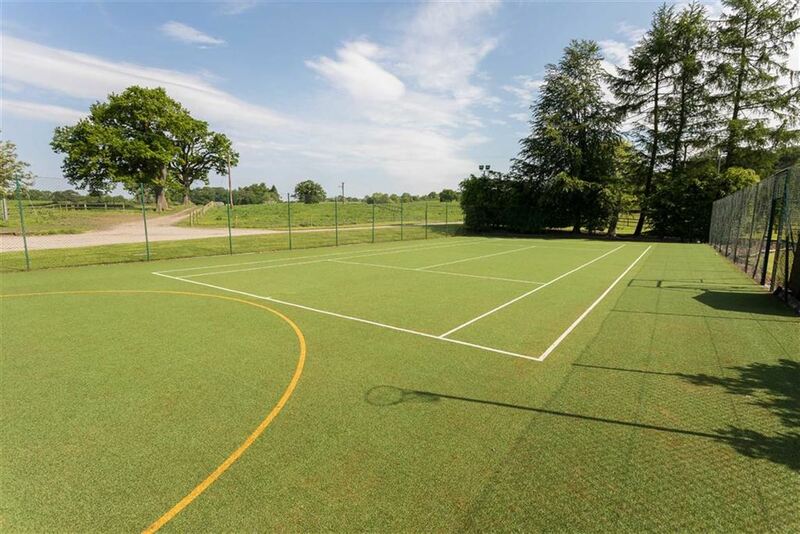 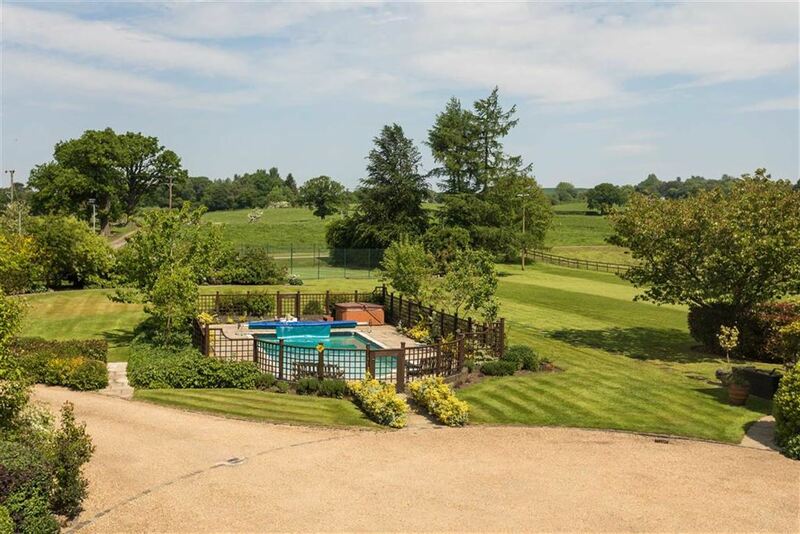 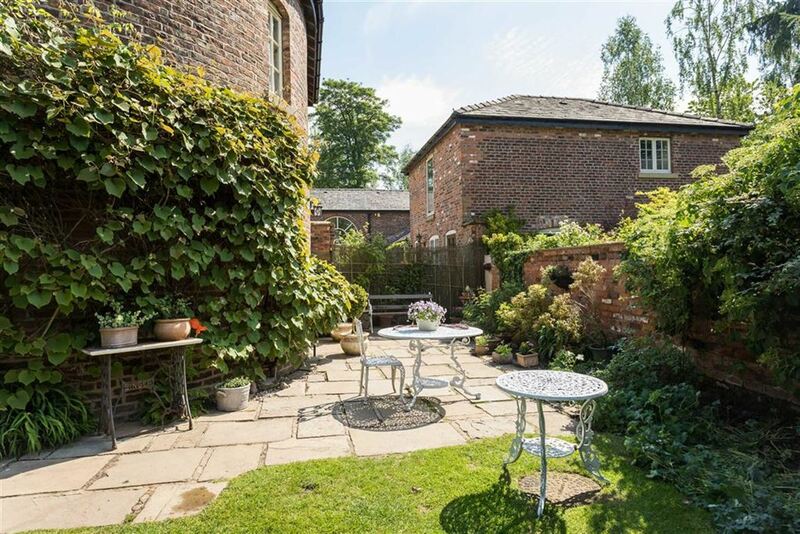 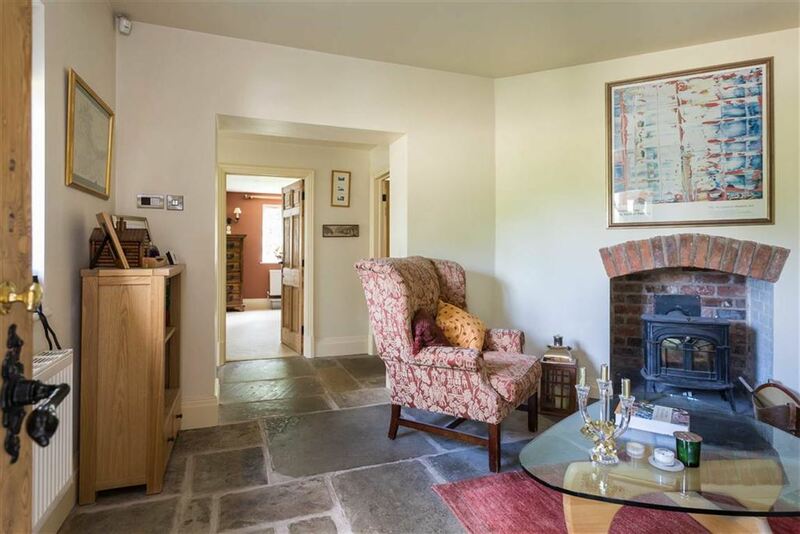 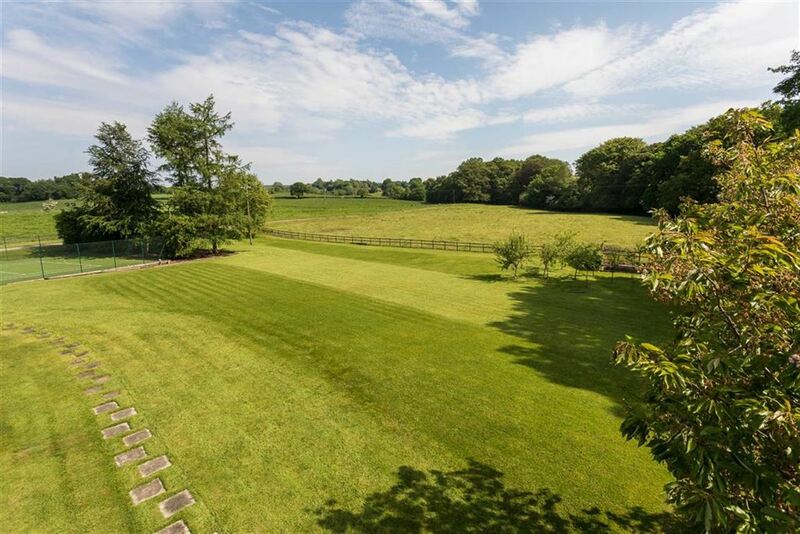 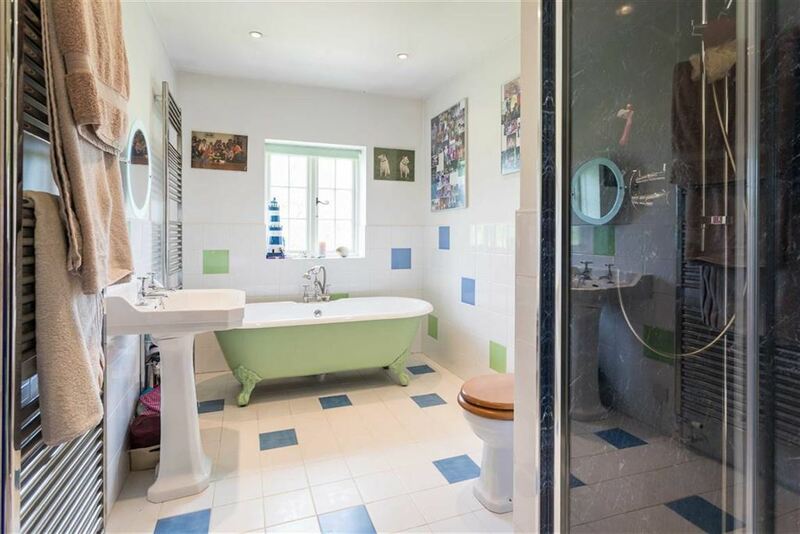 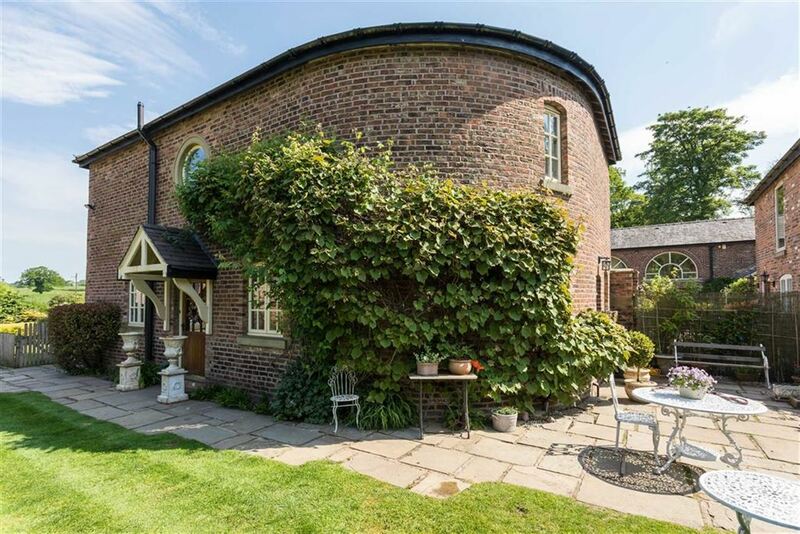 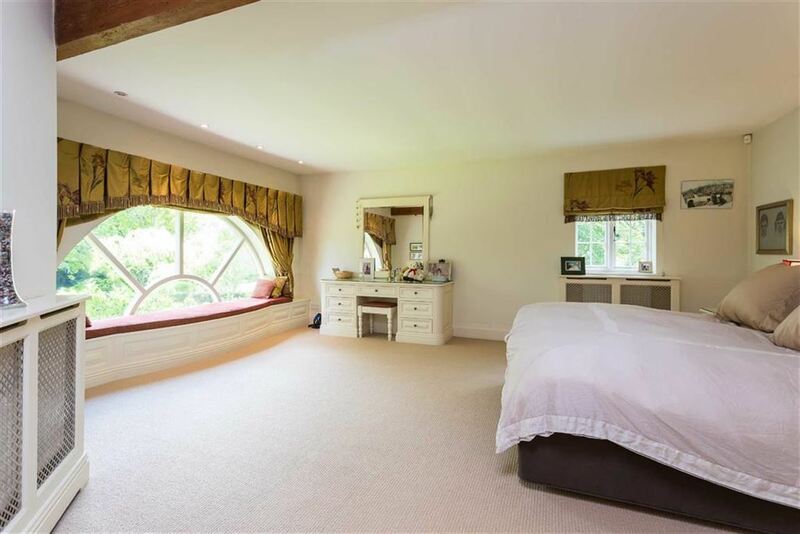 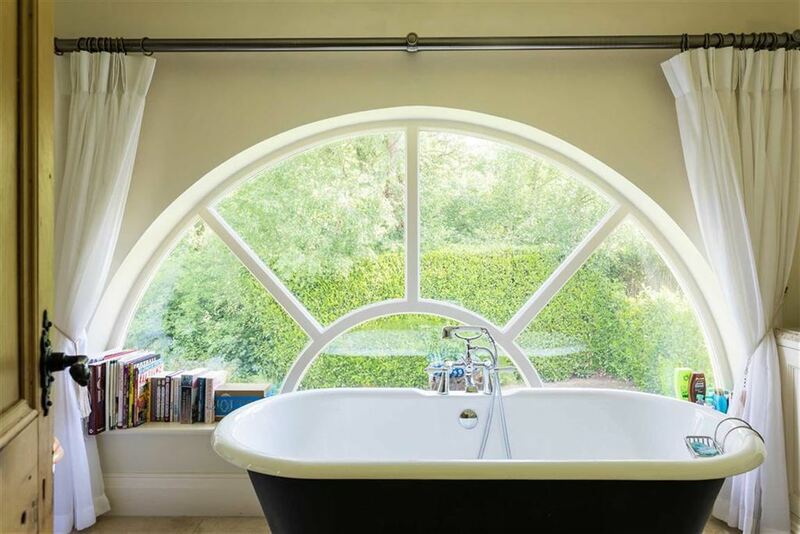 Separate detached 3 bedroom cottage, extensive formal grounds and paddocks to approximately 7.5 acres, triple garage, tennis court and an outside swimming pool.